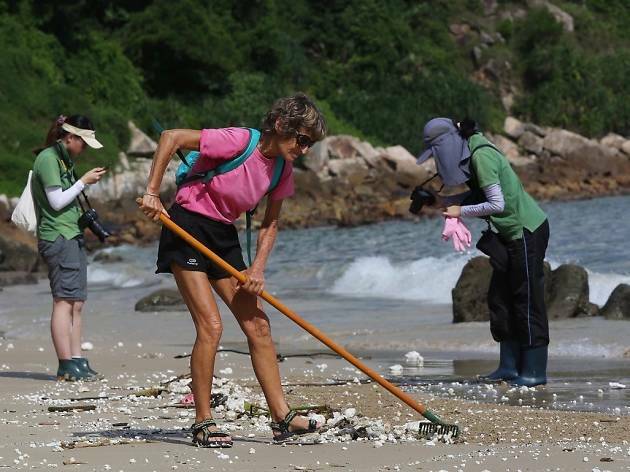 With the recent palm oil spill closing beaches across Hong Kong, local non-profit Eco Marine is organising a beach clean-up session at the seriously affected beaches of Lamma Island. 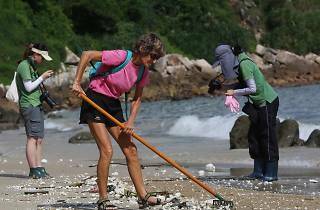 Certain spots on the island lack any resources for cleaning, so volunteer help is essential. Volunteers should meet at 3.30pm at Yung Shue Wan ferry pier, so take the 3pm ferry from Central. From there the group will walk to the affected beaches, between 20-50 minutes away.